The Network for Endangered and Threatened Sea Turtles is encouraging restaurants on the Outer Banks to provide straws only on request and if that request is made, offer paper straws as an alternative to plastic straws. Over 500 million plastic straws are used each day in the United States. It is estimated that more than 90 percent of trash floating in the oceans of the world is plastic. 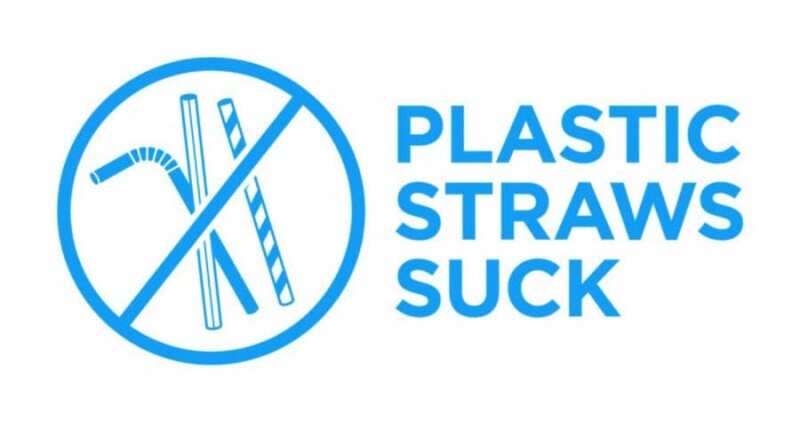 “Plastic accounts as the most harmful man-made item to threatened and endangered sea turtles that are ingesting this plastic waste especially straws,” according to a NEST news release. The group says threatened and endangered sea turtles are greatly affected, as they can mistake floating plastic items for food. 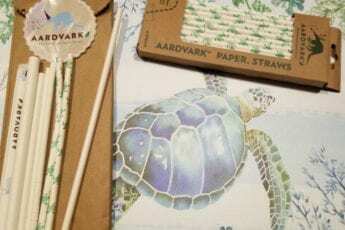 While plastic bags are the most commonly ingested item found in turtles, straws are a close second. “Not using or switching to earth-friendly straws may seem small, but the effect on endangered and threatened sea turtles can be huge,” the organization stated. Several local establishments have already made the switch to paper straws, including Outer Banks Brewing Station. “By switching from plastic to paper straws, Outer Banks restaurants can let their customers know that they are doing their part to help the environment and assisting in the survival of sea turtles,” according to NEST. A number of advocacy groups have adopted the slogan. Paper straws for single use in restaurants makes fine sense. Then balloons please. Thank you! If you have ever done a beach clean-up, you would learn that Leslie K. is right. I hope we opt to for paper straws and to do away with balloons!